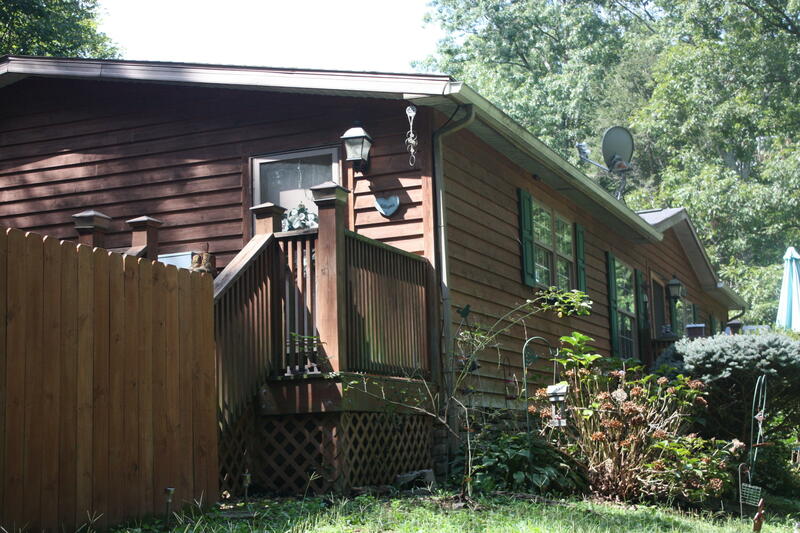 Nestled in a tranquil woodsy setting locates this 3 bedroom, 2 bath cedar sided ranch home. 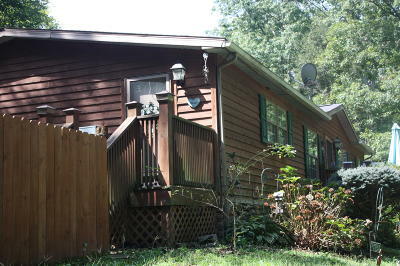 It also includes a comfortable living room, den and well equipped kitchen. The utility room opens to a fenced area for play or pets. Just minutes from Lexington and I64. Spend time entertaining or just plain relaxing on the front deck surrounded by an abundance of flowering shrubs and trees!